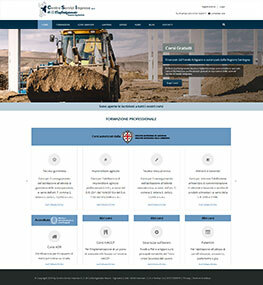 We design business-oriented web sites with content of excellence and responsive design. Quality of content, ease of navigation and usability are key factors on the web. We promote your business online by leveraging the power of search engines and of the major online marketing tools. 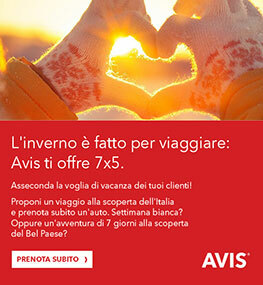 + visits + conversions + revenues. We use the internet technologies to create value, integrate processes, reduce time and distances and to quickly generate reliable and personalized services. Digital communication and marketing tools for doctors and health professionals. What are the best practices that help the impact of eDetailing? Edisfera designs and develops digital marketing solutions that are eDetailing oriented. Thanks to a team of experts in the fields of law, ICT, Web Security, eBusiness management and Data Processing, edisfera offers to SMEs and Public Administration, but also to freelancers, consulting services Privacy on the new EU Regulation 2016/679, also known as "GDPR", General Data Protection Regulation. 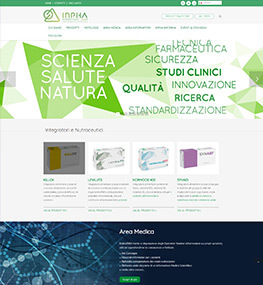 Creation of the new version in responsive design of the corporate website Inpha2000.it: graphic-editorial implementation, web content management and hosting. 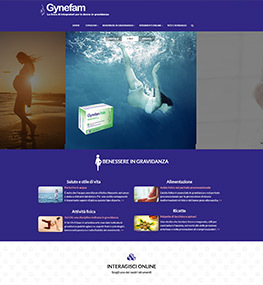 Realization of the new version in responsive design of the brand portal Gynefam.it, dedicated to pregnancy supplements. Graphic-editorial project, content editing, hosting service. 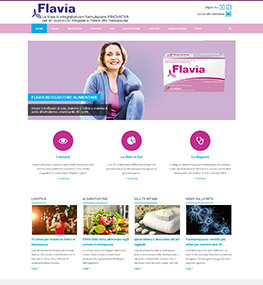 Realization in responsive design of FlaviaMenopausa.it: graphic-editorial project and related digital marketing activities: seo, content, social and email marketing, hosting service. 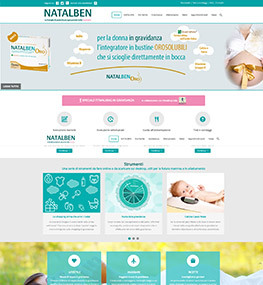 Restyling and improvement of Natalben.it: graphic-editorial project and related digital marketing activities: seo, content, social and email marketing, hosting service. 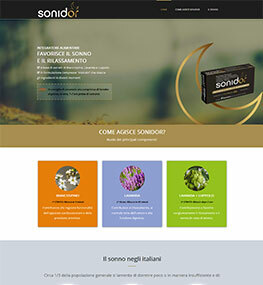 Realization in responsive design of www.italfarmaco.com: graphical and editorial project, editing and updates, SEO and hosting. 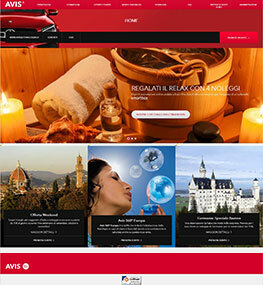 Realization in responsive design of the Travel Agents Web Site. Graphical and editorial project, web app development, editing and updates, web marketing, hosting. 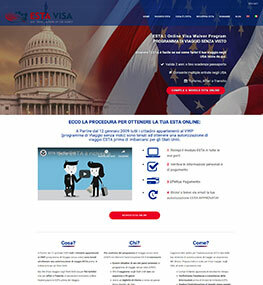 Realization in responsive design of the eCommerce www.vogliadistarbene.it (an online shop of supplements), editing and updates, web marketing, SEO and hosting. 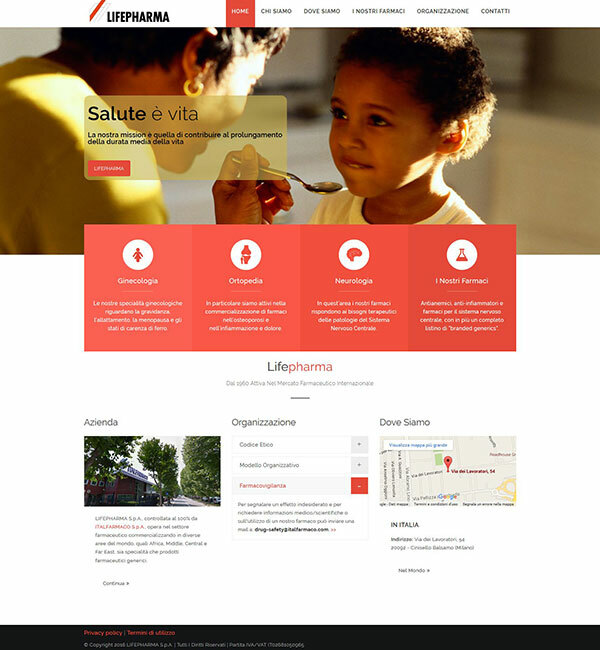 Realization in responsive design of www.lifepharma.it: graphical and editorial project, editing and updates, hosting. 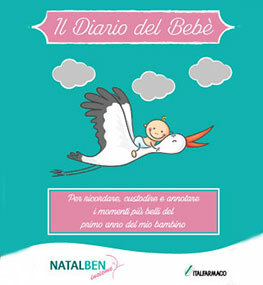 Design and realization of the Baby Diary as a PDF high resolution file that can be downloaded from the web site and printed at home. Graphical and editorial project with branded and personalized illustrations. 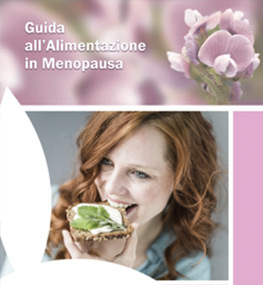 Design and creation of the Guide to menopause feeding in electronic format (PDF) to download via web and print. 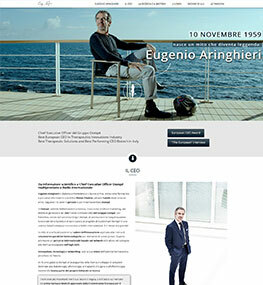 Graphic-editorial project coordinated with the brand portal Flaviamenopausa.it. 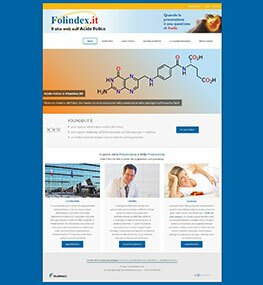 Realization in responsive design of the new brand portal www.folindex.it, a web site on the beneficial effects of the folic acid during pregnancy. Graphical and editorial project, editing and updates, hosting. 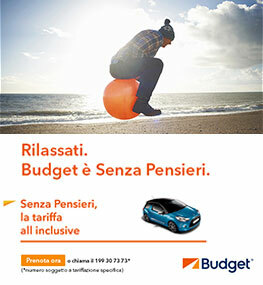 Realization of creativity and copywriting of the campaign by email (DEM) and on magazines. We integrate content, design and technology to provide solutions that support the business needs of our customers in every market. Our is an international experience in managing complex and cross-cutting projects in the field of corporate communication, eMarketing and eBusiness. 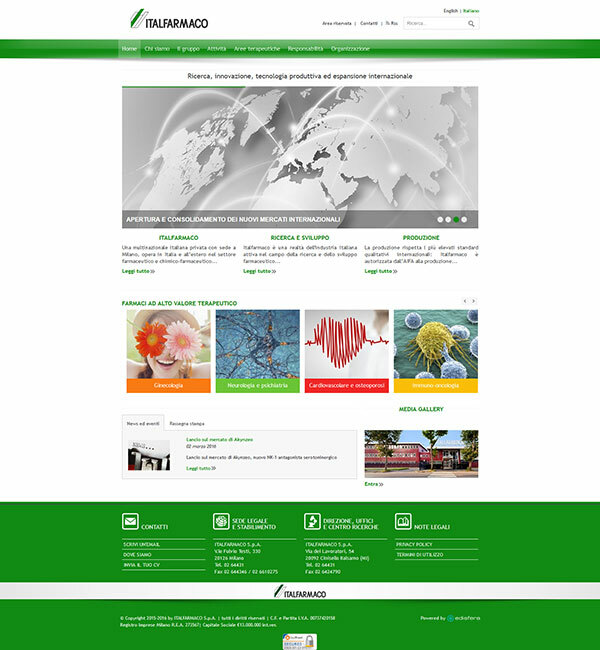 edisfera develops and releases Library.italfarmaco.com, a web extranet system for the management of scientific documentation, for the sharing and research of scientific articles from external sources (publishers, libraries, etc.) and the process of requesting and evading them by the library staff. We manage projects involving both the start-up and the restyling of websites, such as the definition of the editorial plan, the navigation tree and the content, the update frequency, the production of original content. We design and build business-oriented mobile web sites, to provide a better user experience, increase online traffic to have more chances to convert leads into sales. We offer solutions of indexing and organic ranking on search engines to increase access and attract a qualified target to the web site. 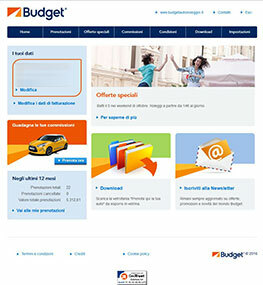 We manage Pay Per Click campaigns on search engines. We realize eNewsletter and DEM (direct email marketing), both from the graphical and editorial point of view (creativity and copywriting) that from the technological point of view (monitoring of transmissions and production of statistics). We develop strategies of Content Marketing targeted to the distribution of ad hoc content on the social media, with the aim to improve brand awareness and increase interest on the products and the services of our clients. We design and create tailor-made eCommerce websites, from the information technology aspects to those of the online promotion, and we develop eBooking systems with instant confirmation to turn your users into buyers. I have been collaborating with this company for about seven years and seldom I have found people so competent and helpful. I am happy to team up with them mostly because they know how to respond to our needs of web visibility in the best possible way. Careful to details, they are always willing to explain in detail every single passage of their work thus allowing the taking of important decisions even to the less competent. Excellent professionals. Knowledgeable, professional, effective and efficient, it is a pleasure to work with such competent staff, an added value for our company! Edisfera is an agency made ? ?up of people and this is his strong point. Effective and efficient, they can solve problems in a prompt and timely manner. More than a supplier is a true partner with whom to share common goals. he website that Edisfera has created for us fully satisfies our expectation. Updates are timely and the assistance is careful and precise. 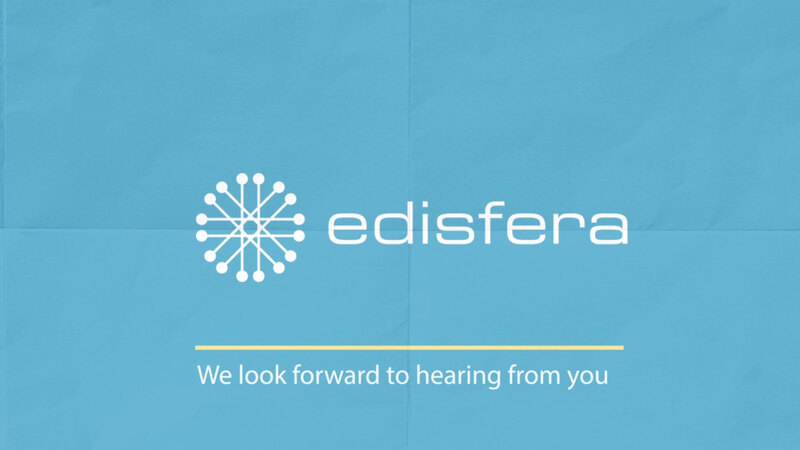 The collaboration with Edisfera was characterized by a continuous dialogue and confrontation, not only during the development and testing phase, but also during the post-sale period. It stuns the helpfulness and carefulness for the customer needs thanks to which also the changing requirement is satisfied. Our judgment on the services offered by Edisfera can be summarized with few words: reliability, experience, efficiency and helpfulness. The training activity has been carried out successfully and with satisfaction both for the school team and the participating students without any dispute. We appreciated the professionalism and the reliability of the tutors Maria Letizia Serra and Gaspare Carrani. More than satisfied! Really great professionals, Letizia and Gaspare, Edisfera srl.